Confidence can be your child’s greatest weapon. But when they are armed with false confidence from substandard “play” martial arts, they can be put in danger of thinking they can handle a situation they are not prepared for. At CCK your child will learn AKKI Kenpo, BJJ, and MMA. 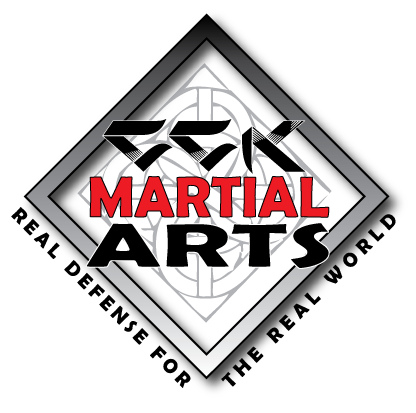 AKKI Kenpo is a reality based self-defense system that is constantly refined to stay relevant and effective in today’s world. They will also learn Brazilian Jiu Jitsu and MMA to control the opponent and win at all positions, standing or on the ground. Progressing through this system and gaining practical real world skills, your child will increase strength, coordination, focus, self-discipline and confidence. They also will gain the power to de-escalate and walk away from an altercation, all the while knowing that they are prepared to defend themselves if necessary. 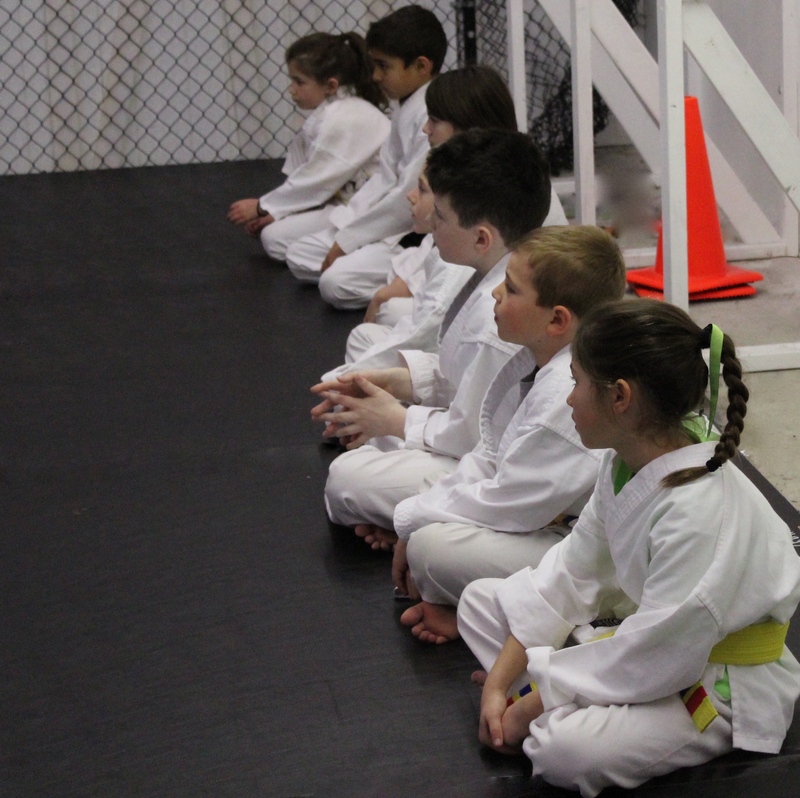 Your child will learn self-defense for multiple situations because not all circumstances are the same. Stranger danger warrants a much different response than the bully in school. At CCK, we teach both types of responses and train your child to recognize the difference. AKKI Kenpo is the ultimate in self-defense that is fast, practical and does not require size or power to overcome the attacker. BJJ is a grappling that employs leverage to control even larger more powerful opponents. This system is excellent for dealing with bullies. In the mid ‘80s before I had kids of my own, I developed and ran very successful children’s programs in the Baltimore and Hunt Valley areas. In 1990 my wife and I moved to Westminster, and I began teaching private lessons and small group adult classes comprised mostly of federal law enforcement personnel and advanced martial artists. When my children became old enough to begin lessons, I looked for a good school with a kids program for them. There were plenty of schools and styles but none that offered what I was searching for. The programs were pricey, required long term contracts, and some had junior instructors and teens teaching kids. 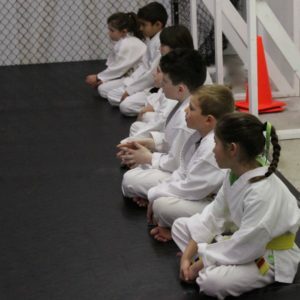 I saw the need for quality martial arts instruction and practical self-defense for children. We rented a space in the Westminster Family Center and started teaching our junior’s program two nights a week. Shortly after, an adult program was added and in 2003, we moved to a new location and officially began our school. 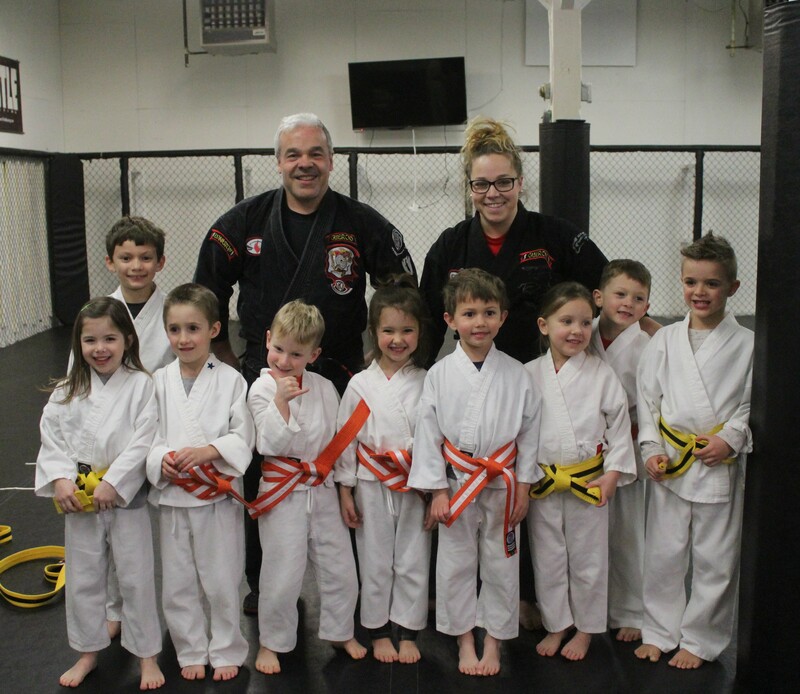 We offer a separate class one night a week for our youngest students. Our Tigers and Dragons program offers a half hour of instruction in a fun environment as an introduction to what is covered in our juniors program. 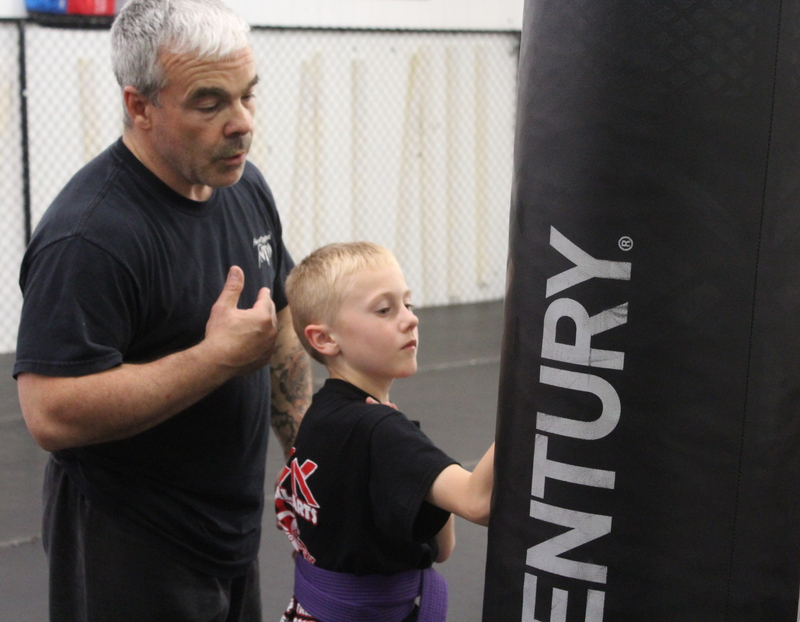 Get your child started in the right program from the beginning, and if you have been misled into a sub-standard self-defense system with high pressure, long term contracts, then check out the CCK difference today!